The Mall also features the nation’s largest indoor amusement park, Nickelodeon Universe® with 30 exciting rides and entertainment for Nickelodeon fans of all ages and courage levels. 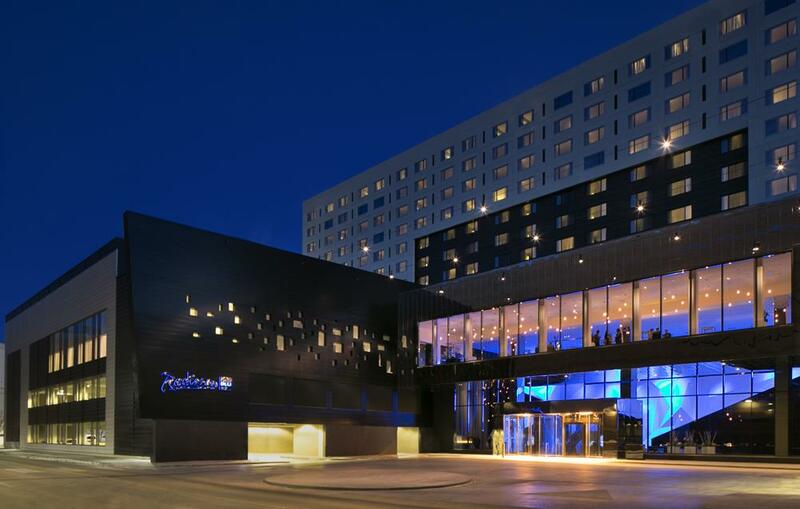 On March 15, Mall of America became an even more attractive destination with the opening of the Radisson Blu Mall of America Hotel. 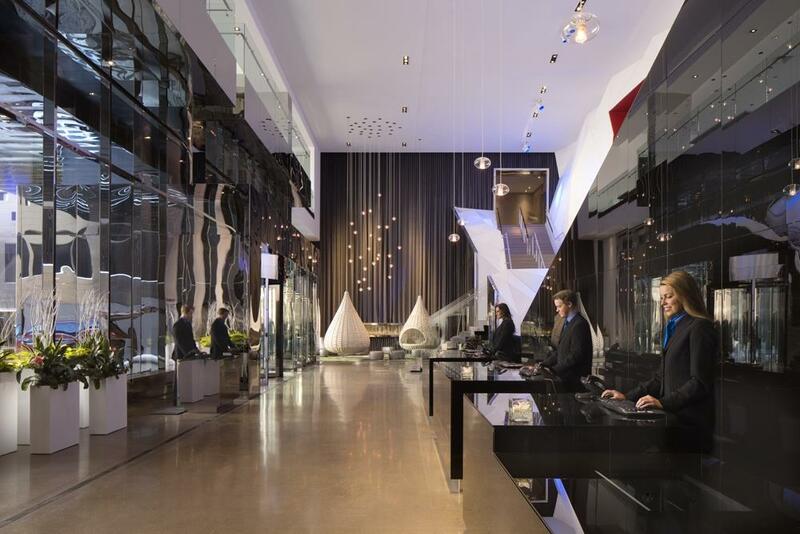 The 500-room property is the first hotel to be physically connected to Mall of America. The hotel is located on the Mall’s south side and features luxurious rooms, full-service restaurant, spa and club-level perks. In addition, Radisson Blu staff will meet guests anywhere inside Mall of America to pick-up their packages to bring back to the hotel while the guests continue to shop. 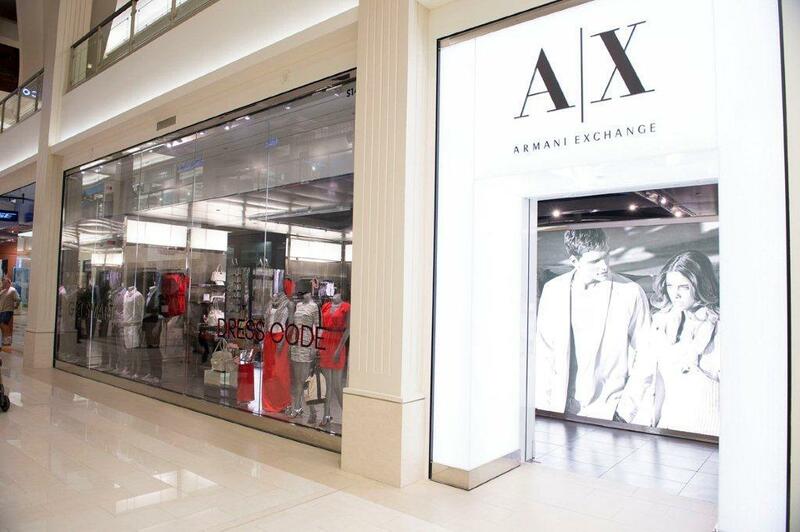 They look forward to working with you to enhance your group experience when visiting the Mall. Please contact Joan Hane – Group Sales Manager at joan.hane@radisson.com. In 2012, Mall of America welcomed 20 new tenants and is continually adding new stores, restaurants, and attractions to keep the Mall fresh and exciting. In 2013, 20 new stores are scheduled to open this spring and summer. 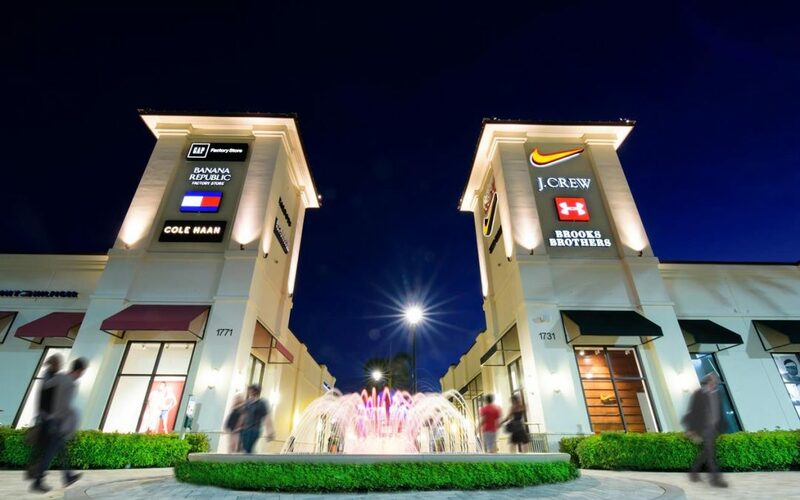 They will complement existing retailers like Burberry, Michael Kors, Apple, AIX Armani Exchange, Victoria’s Secret, Hugo Boss, Lacoste, Microsoft and Abercrombie & Fitch. Mall of America expansion is under way. With the construction project to the north of the building, the tourism traffic (drop off and pick up areas) will be temporarily relocated to the East Transit location beginning mid-May. In 2012, Nickelodeon Universe® opened two new rides: the Teenage Mutant Ninja Turtles Shell Shock, and the Dutchman’s Deck Anchor Drop Slide. Shell Shock is the first ride of its kind in the nation and drew over 800 fans dressed as Ninja Turtles on its grand opening, shattering the GUINESS BOOK OF WORLD RECORDS record for the largest gathering of Ninja Turtles. An innovative Nickelodeon Universe advertising campaign that you may have seen on TV, “We Want Your Scream”, was recognized with an Effie Award for excellence in advertising. Number of visitors to Nickelodeon Universe are higher than ever, thanks in part to that campaign and to the new rides. 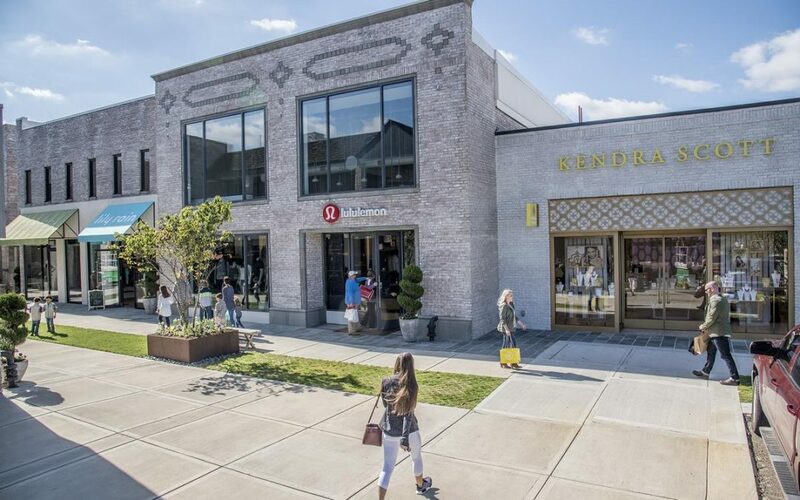 With the departure of Bloomingdales, the Mall has a great opportunity to add an exciting mix of new retailers and renovate that area of the mall. In December 2012, two-level Forever 21 moved to a very spacious and attractive space. 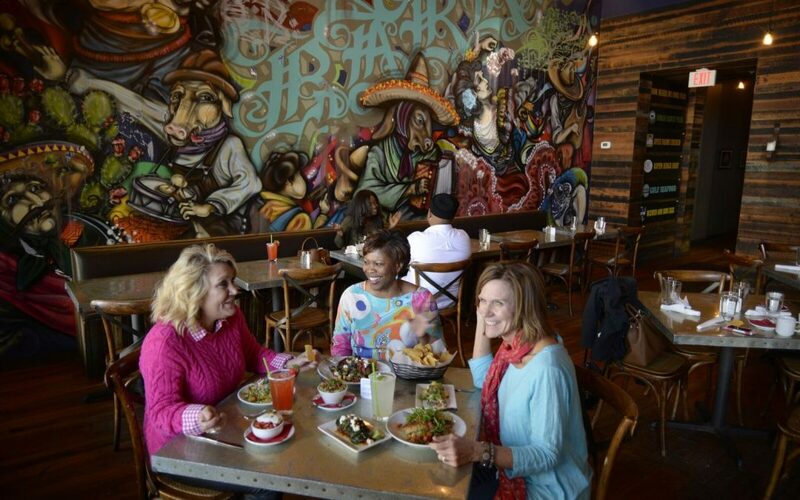 The Coffee Bean & Tea Leaf also opened in the Lower Level of Forever 21. The Coffee Bean & Tea Leaf is the oldest and largest privately held specialty coffee and tea retailer in the United States. 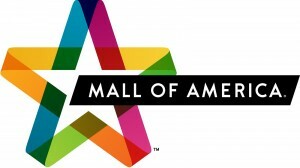 Mall of America is a leading group destination that welcomes over 12,000 bus groups annually. Conveniently located 5 minutes from the MSP International Airport, 15 minutes from downtown Minneapolis, and light-rail transportation available between all 3 destinations, getting to and from the Mall has never been easier. Right now, MOA™ is offering a special postcard promotion for group travel planners to enhance your group experience and maximize your budgets. The postcards will be sent by mail so be sure to request yours by sending your name and address to millie.philipp@moa.net. You will be able to redeem it for a free Mall of America Coupon Book (contains over $2,500 in savings) and a stylish MOA shopping bag for each member of your group- a combined retail value of $14.95 per person. 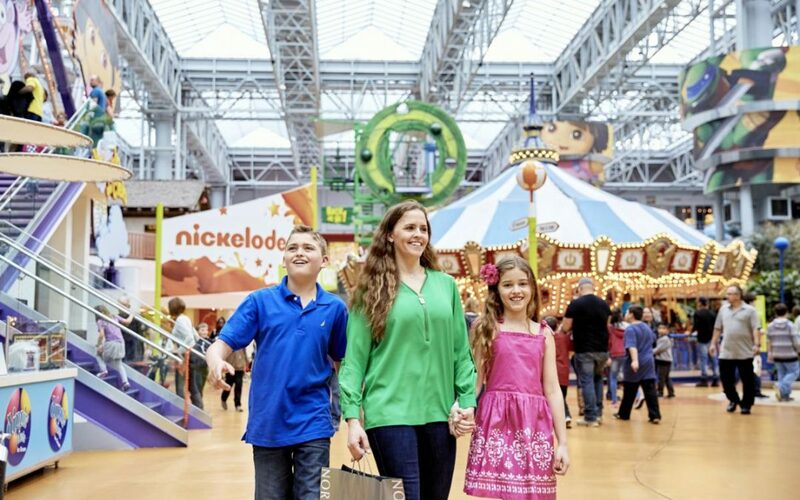 Located at the center of the Mall, Nickelodeon Universe features over 30 rides and attractions for guests of all ages and courage levels, exclusive retail, and your favorite Nick characters. Whether you are planning for business or pleasure, education or entertainment, Nickelodeon Universe offers everything you need to host an exciting and private event. Great group rates on ride tickets are available for groups as small as 15 people. Contact groups sales at groupsales@mallofamerica.com or 952-883-8809 for details. SEA LIFE at Mall of America brings you up-close to more than 10,000 sea creatures: including sharks, sea turtles, rays, jellyfish, seahorses and more Plus, fun interactive activities throughout the aquarium, including a quiz trail, touch pools and play area make SEA LIFE the perfect destination for family fun or educational tours. The Theatres at Mall of America® feature a unique blend of major motion pictures and independent films. Theatres include comfortable high-back rocker seats, digital and 3D screens in select theatres, real buttered popcorn, D BOX Motion Seats in select theatres and a one-of-a-kind experience in the exclusive VIP Theatre. The Theaters at MOA offer daily happy hour specials and Free Family Flicks every Saturday morning. Rick Bronson’s House of Comedy: Performers have appeared on hundreds of national and international television shows, and are widely regarded as groundbreaking, talented artists. Kick back and relax here after a day of shopping or riding the attractions. Take full control of sophisticated flight simulators that are duplicates of those used to train military pilots. Fly both modern F/A-18 Hornet jets and classic WWII fighters such as the P-51 Mustang and F4U Corsair. An 18-hole miniature golf course certain to provide a fun adventure for the entire family. The course features an original, whimsical design with an old-time north woods feel — complete with life size moose, horses and more. For group rates contact group sales at groupsales@mallofamerica.com or 952-883-8809. The tallest Sky Trail® ropes course in the world, challenging guests to climb 56 feet above Nickelodeon Universe. The ropes course is great for team-building activities. Group rates available- please contact groupsales@mallofamerica.com or 952-883-8809 for more information. Jump in and experience Minnesota’s most unique bowling experience, an amazing selection of classic and cutting-edge video games, incredible High-Def sports viewing, and a mouth-watering menu selection of burgers, pizza, and much, much more. Visit the completely remodeled LEGO® Imagination Center featuring a giant Pick-a-Brick wall with over 180 different LEGO elements to choose from, a variety of play tables to inspire creativity, and eight larger-than-life models including a LEGO Robot towering over 34 feet tall- the largest structure in the world built from LEGOS. Unique and private meeting facilities at Mall of America can accommodate groups of 15 to 7,000. State-of-the-art audio visual equipment is available in each meeting room. These facilities are perfect for corporate meetings, social receptions, conventions, birthday parties, theme park buy outs and more. Executive Center: The Executive Center located on Level 4, East can accommodate groups of up to 250. Equipped with a full kitchen, grand piano, stellar views of Nickelodeon Universe and warm lighting, this space is designed to impress and is versatile. 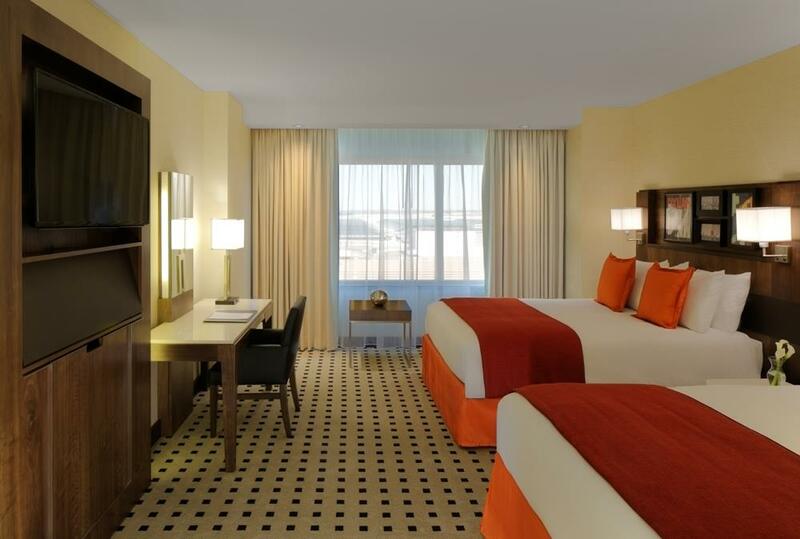 Great Room: Located within Nickelodeon Universe, the Great Room features 4,000 sq. feet of privately enclosed space. Complete with a proscenium style stage, audiovisual and theatrical lighting capabilities, groups of 60 to 550 fit perfectly for receptions, corporate meetings, award ceremonies, dinner galas and trade shows. 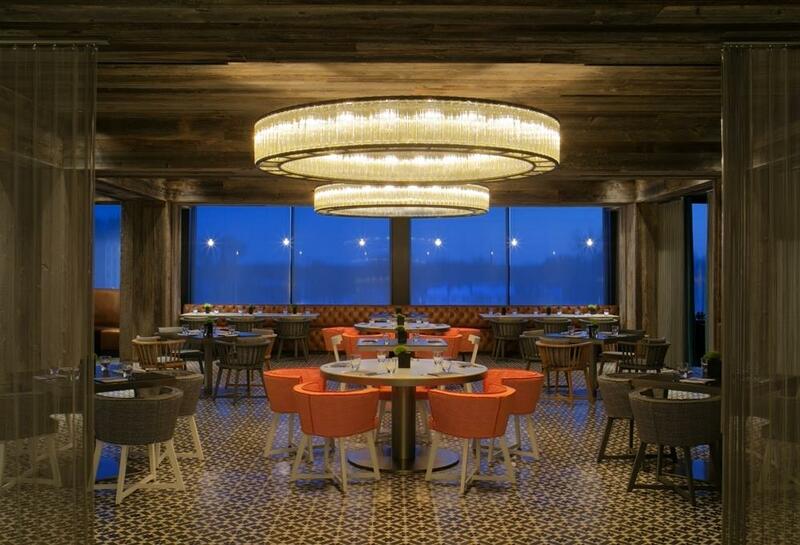 Terrace: The Terrace combines the energy and feel of being outdoors with spectacular views overlooking Nickelodeon Universe. Accommodating groups of 25 to 250, the Terrace provides a fun-filled atmosphere for corporate picnics, family gatherings, and social receptions. Nickelodeon Universe Private Suites: Refuel and recharge in the private suites available for groups up to 30. They are perfect for smaller meetings and events. MOA™ Music Series: School and community groups have the opportunity to perform in front of 100,000+ guests visiting the Mall on any given day. The program runs through mid-November and is available on select dates. Program details and available dates. Student Presentations: Learn about the business and marketing behind Mall of America in a 45 minute student presentation! Students will gain an inside perspective on the Mall, and discover what goes into maintaining the success of our core offerings: shopping, dining, and attractions. Presentations can be customized to meet the interests and curriculum of your class, including topics such as fashion, retail marketing, public relations, security/law enforcement and more. Nickelodeon Universe® Physics Program: Give students a fun, hands on experience on the physics behind popular rides in Nickelodeon Universe, the largest indoor theme park in the nation! Learn things like how the seats on the Avatar Airbender rotate and how much water is displaced on the Log Chute Ride. MallQuest Scavenger Hunt: Students form teams and experience a fun and informative hour-long scavenger hunt, searching the Mall for the correct answers, and riding the rides for bonus points. It’s a great team-building and leadership activity.